The Moto X Play was released in 2015, as a larger version of the X Style with a much bigger battery. In the United States, it was rebranded to the 'Droid Maxx 2,' a Verizon exclusive. Both models shipped with Android 5.1 Lollipop, and were later updated to Marshmallow. The Moto X Style received Android 7.1.1 Nougat in September of last year (at least in India), but the Maxx 2 has been stuck with 6.0. At long last, the Droid Maxx 2 is finally getting Nougat, a whopping 17 months after the update was released by Google. Annoyingly, it's Android 7.0, not 7.1 like the X Play received. 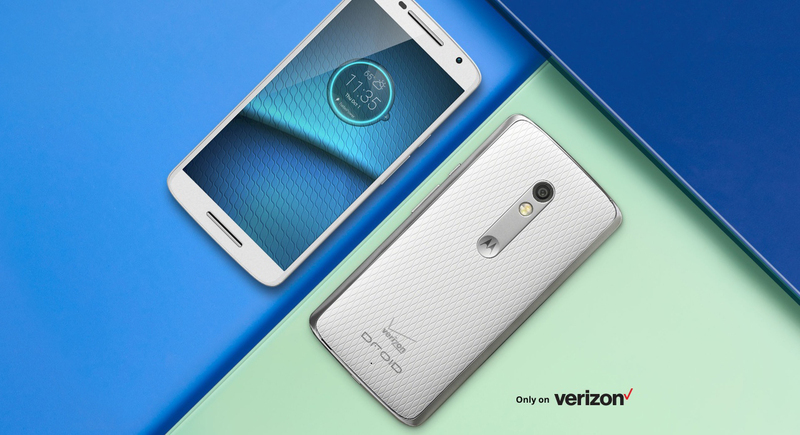 Good job, Motorola and Verizon. The included security patch level is two months out of date as well. The update is rolling out now to Maxx 2 owners. You can find more information at the source link below.